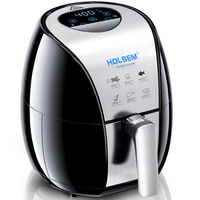 You are here: Home » News » New product release » How to make the best homemade french fries using air fryer? 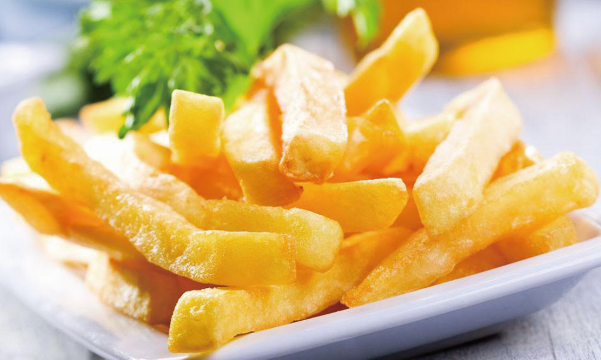 How to make the best homemade french fries using air fryer? French fries are crazy delicious. However, the traditional deep fried fries using oil may cause a lot of healthy concerns in regards to the excess of oil and the oil-frying process itself. Thanks to the great invention of air fryer, we can enjoy the equally delicious (or even more delicious than oil fried) french fries at home using air fryer. It is extremely simple to do, and the most healthy - you will only need potato, and a little bit of oil, and an air fryer. 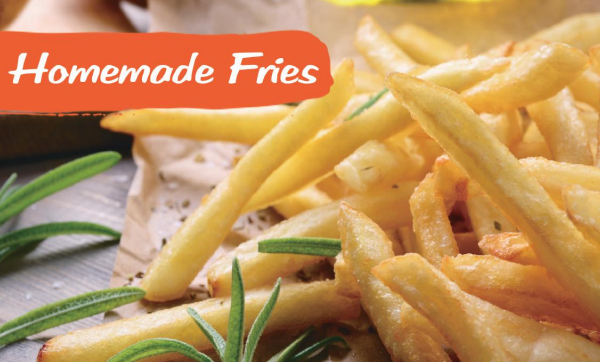 We will guide you step by step to make the best ever french fries. 1. Peel the potatoes and cut them into long, 8mm thick French fries. 2. Put the fries in water for at least 30 minutes. Drain them thoroughly, and then pat dry with kitchen paper. 3. 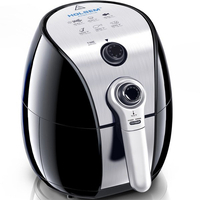 Preheat the air fryer to 320°F. 4. Put the fries in a large bowl, drizzle with the oil and toss to coat them. Place them in the air fryer basket. 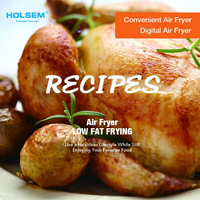 Slide the basket into the air fryer and set the timer for 18 minutes. 5. After 6 minutes, slide out the basket and shake the fries again. 6. Fry until the fries are golden brown. Sprinkle with salt and serve on a platter. Done! If you’d like, you can cut each potato by some other ways, such as wedges, slices, cubes, or thicker fries, with different cooking time below. 1.2cm thick fries: 20 minutes at 320°F +14 minutes at 360°F. Try make this yourself, and you will be amazed at how delicious the homemade fries can be. Plus, it is totally healthy!